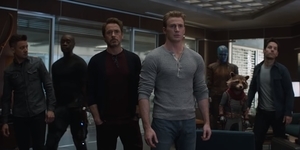 The newest trailer for Avengers: Endgame is here and it makes us want to catch the film in theaters-- whatever it takes! After the heroes' defeat in Avengers: Infinity War, all the Marvel fans wanted to see is what happens next. And when everyone thought the first full trailer was enough to keep the dust off their hype, Marvel dropped the second trailer to turn everyone's excitement up a notch! What's really thrilling about this trailer are the new details hinting us on what's to come for the fourth installment of the biggest superhero film crossover yet. At the start of the trailer, we get reintroduced to the stories of our main heroes Iron Man, Captain America, and Thor, and we see flashes on how much things have changed after the Decimation. Between these scenes we could only guess a tragic tale to Hawkeye's family, which may serve as an explanation to his new image. We also see Black Widow come to fetch him. After the Earth's Mightiest Heroes had disbanded "like the Beatles" in Captain America: Civil War, we finally see the original members lined up together once again, and with new suits! Not only does this tell us that Tony and Nebula will find their way back to Earth, but also that Iron Man and Captain America will be teaming up one more time! Along with the team are Black Widow, Hawkeye, Thor, War Machine, Ant-Man, Rocket Raccoon, and Bruce Banner. And right before the trailer ends we see a clip of Thor call his Stormbreaker in front of an unfazed Captain Marvel. This marks the arrival of the powerful heroine in the Avengers franchise. The film is directed by the Russo Brothers, Anthony and Joe Russo. 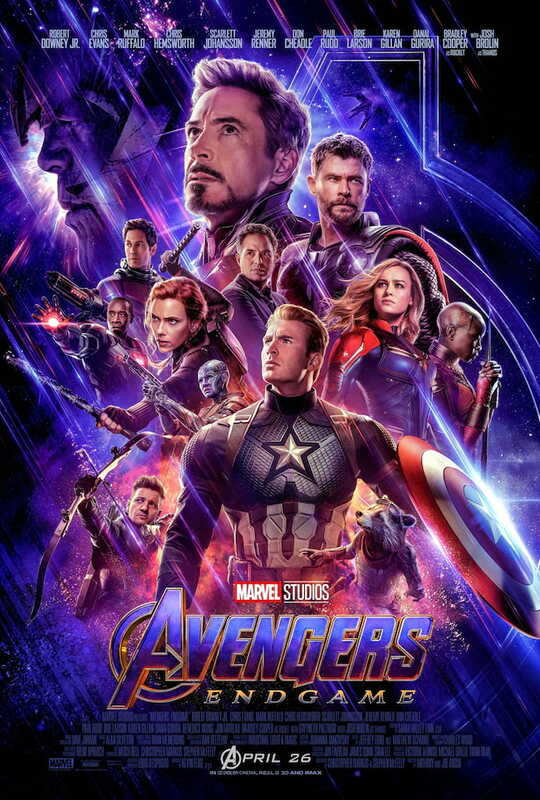 It stars Robert Downey Jr., Chris Evans, Chris Hemsworth, Mark Ruffalo, Brie Larson, Scarlett Johansson, Paul Rudd, Don Cheadle, and more.